PocketATC features more than 400 real-world ATC conversations from six frequencies at nine different airports. PocketATC features more than 400 audio recordings of actual conversations between air traffic controllers and pilots. 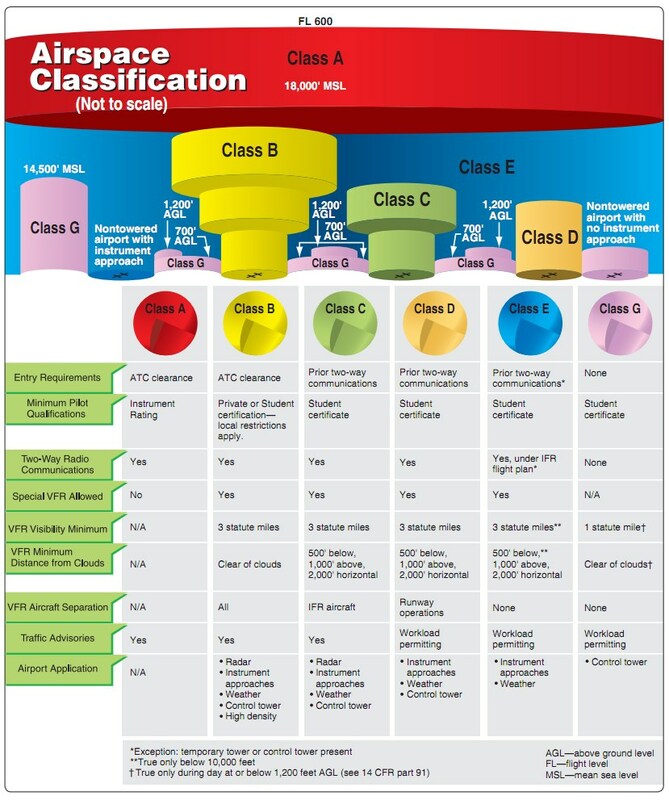 Because these are real-world ATC radio transmissions, quality and clarity vary with a number of factors. This variability keeps the audio realistic, making PocketATC the closest thing you can get to actually flying in North American airspace. The app's unique organization lets you drill down into its content using any of several criteria, putting you in control of the learning experience and making it simple to navigate its large library of content. 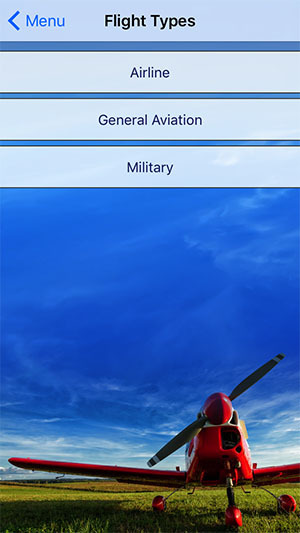 Please note that PocketATC is designed to help you cultivate listening skills and familiarity with ATC phraseology and style; it is not a substitute for instruction from a qualified CFI or for diligent study of conventional textbooks and other learning materials. PocketATC will be most effective if you are already familiar with how the airspace system works and how pilots and controllers communicate. Think of it as spending a semester abroad after studying a foreign language in high school for a few years: you'll get more out of it if you're properly prepared. ...but seriously, don't try to use this app to fly an airplane. Or while you're flying an airplane. It's meant to be used on the ground (or in the cabin). Frequency is the most basic unit around which the app is organized. *In conversations that include GA aircraft, tail numbers have been beeped out to protect pilot privacy. *Links open AOPA airport data pages. Copyright © 2017 AeroVenture LLC. All rights reserved.